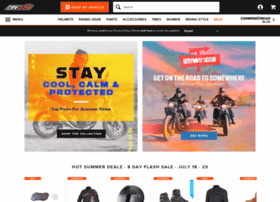 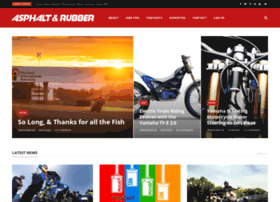 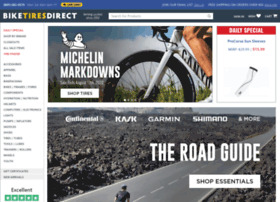 Description: Don't wait until the last minute to shop & save, RevZilla's got HUGE BRAND SALES & HANDPICKED PRODUCTS with deep discounts for the holidays. 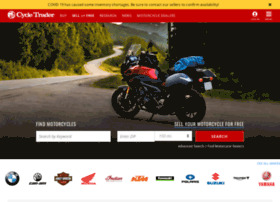 Motorcycle jackets, helmets & gear with fast free shipping, HD video reviews, cash back and no-hassle returns. 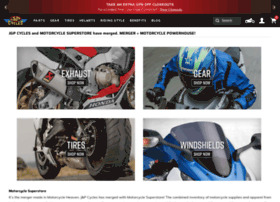 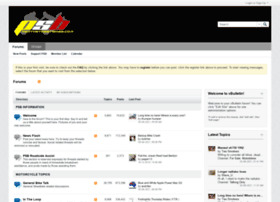 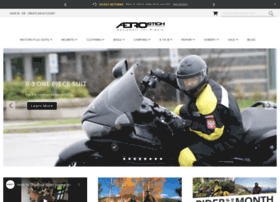 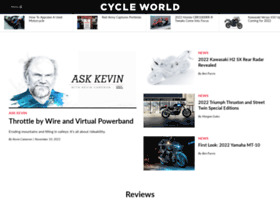 RevZilla offers the best service in the industry on motorcycle gear.